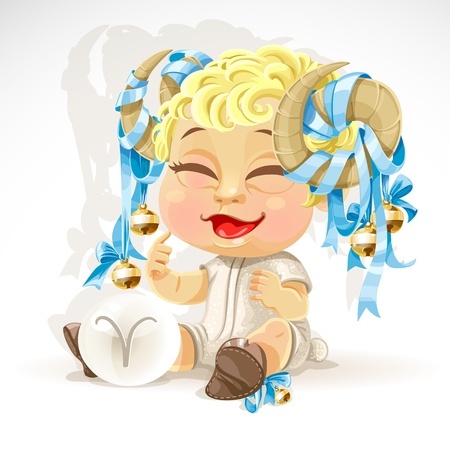 Void-off-Course: July 9 9:47 am (ET) 6:47 am (PT) to 3:49 pm (ET) 12:49 pm (PT): Moon v/c in Aries is not one of the 4 “good signs” Make sure you get all the facts before making any commitments.. Opportunity Period: July 8 11:18 pm (ET) 8:18 pm (PT) to July 9 9:47 am (ET) 6:47 am (PT): Good for the night owl, you guys might get something done or initiated during this brief OP. Fire Ceremony with Julie Ditta July 12 2015 Oshawa area.